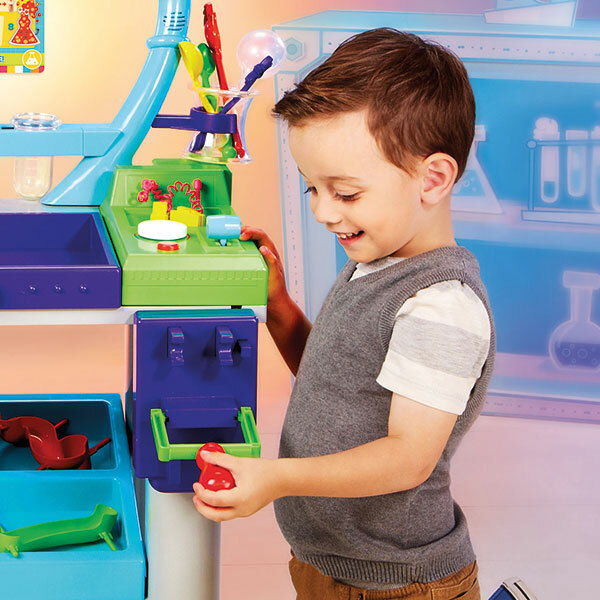 Ignite curiosity through hands on play! 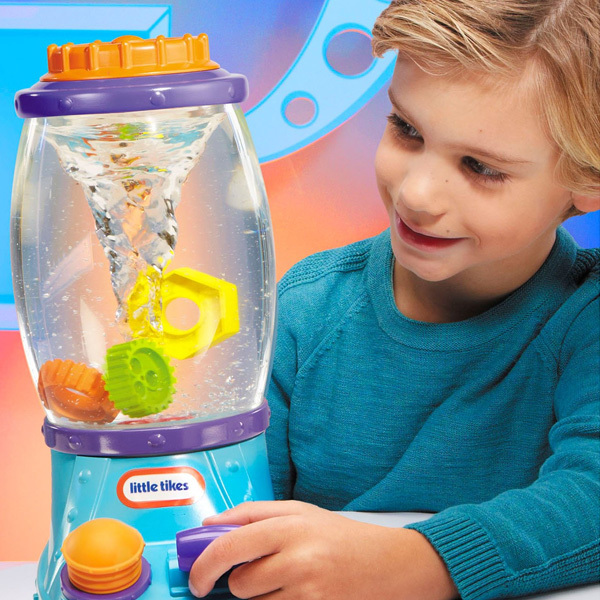 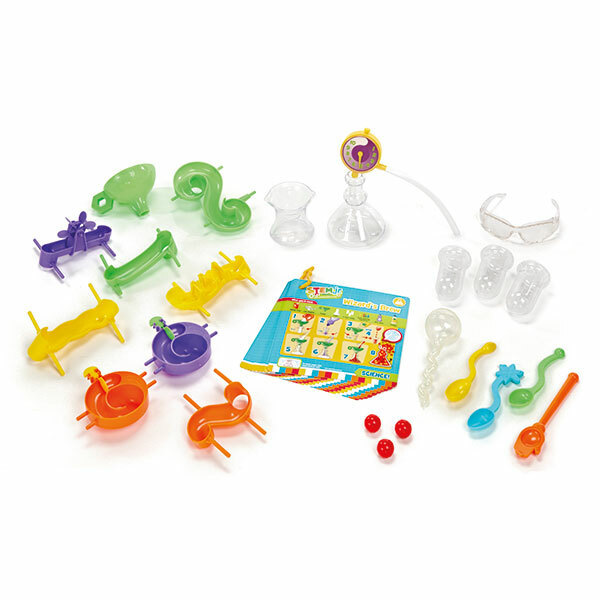 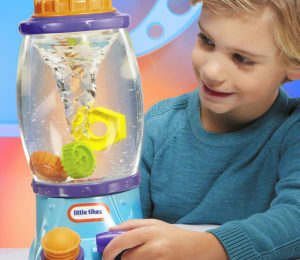 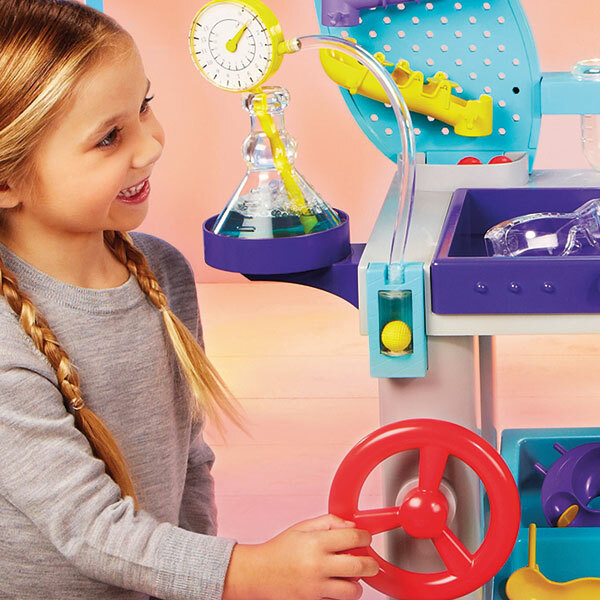 Budding scientists can explore, create and experiment until their imaginations bubble over! 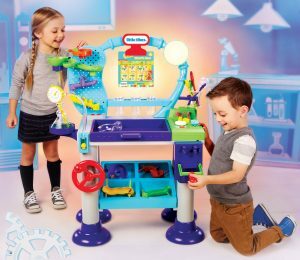 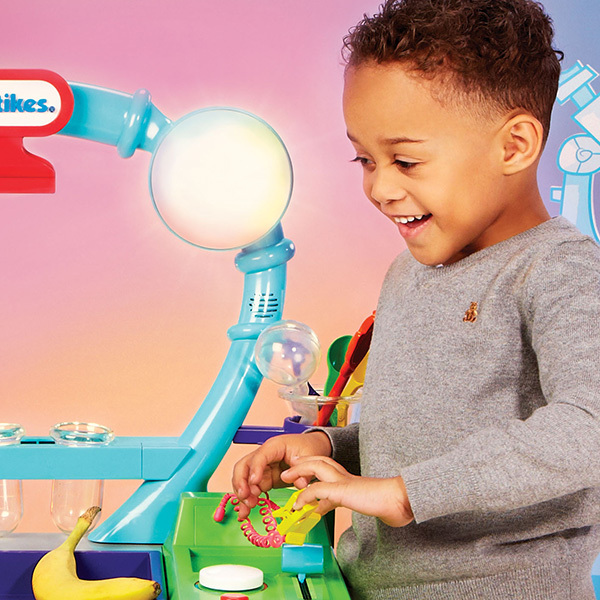 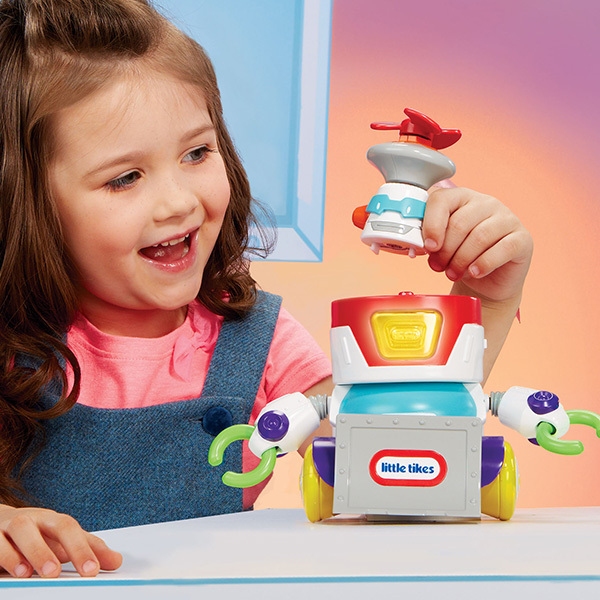 Let them discover a passion for the concepts of STEM (science, technology, engineering and maths) with the Little Tikes STEM Jr range. 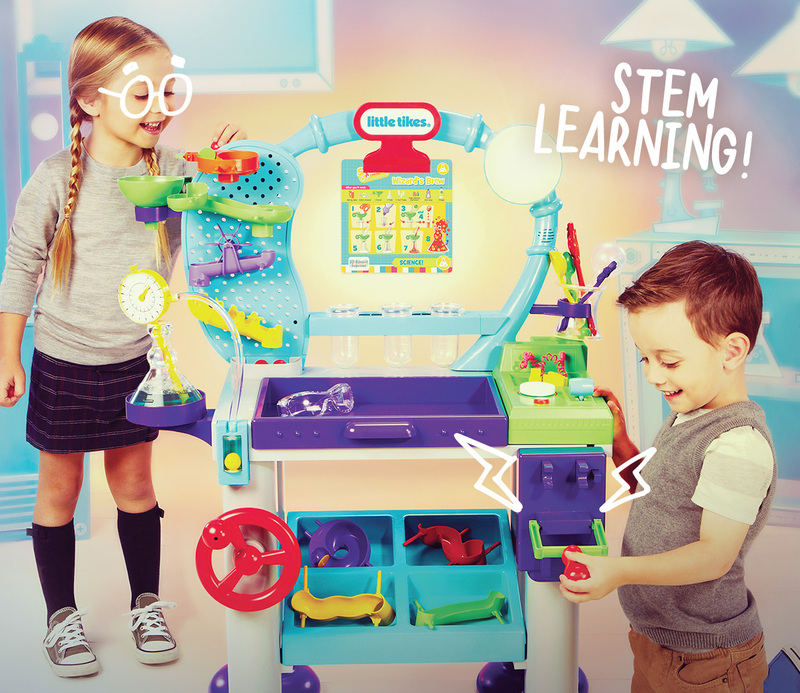 Ignite little ones’ curiosity and encourage Einstein-thinking with a bunch of toys designed to introduce and develop STEM learning and set them up with skills for life. 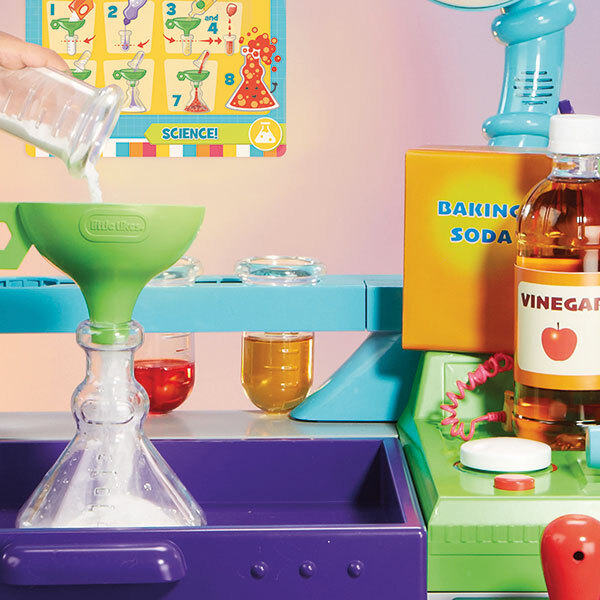 Exciting hands-on experiences and interactive learning brings the magic of science to life in front of their very eyes. 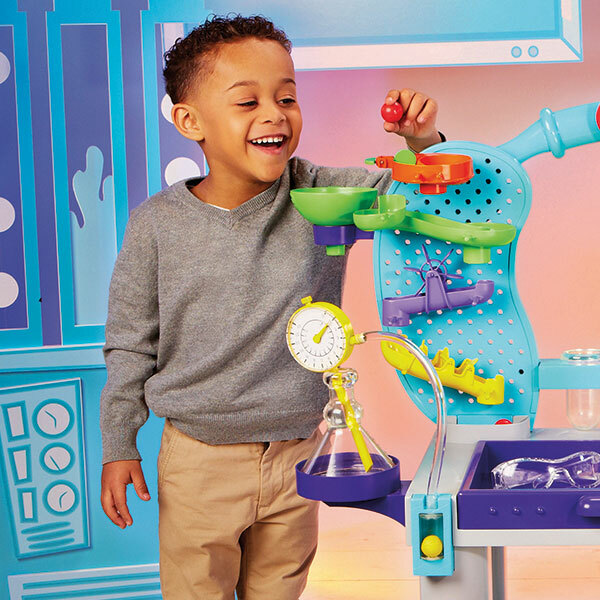 Whether they’re stirring up the unexpected, building a robot or completing a circuit, there’s something for all interests and developmental stages. 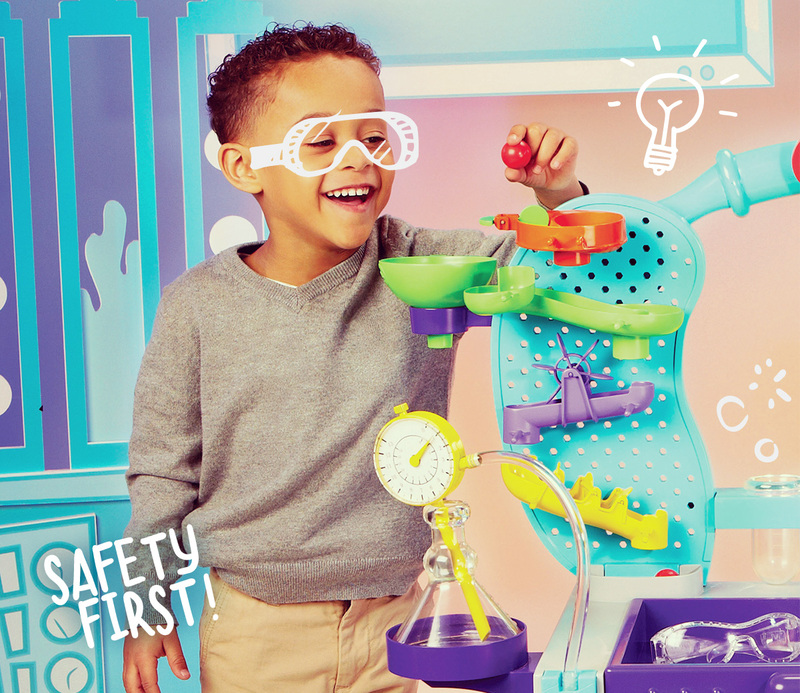 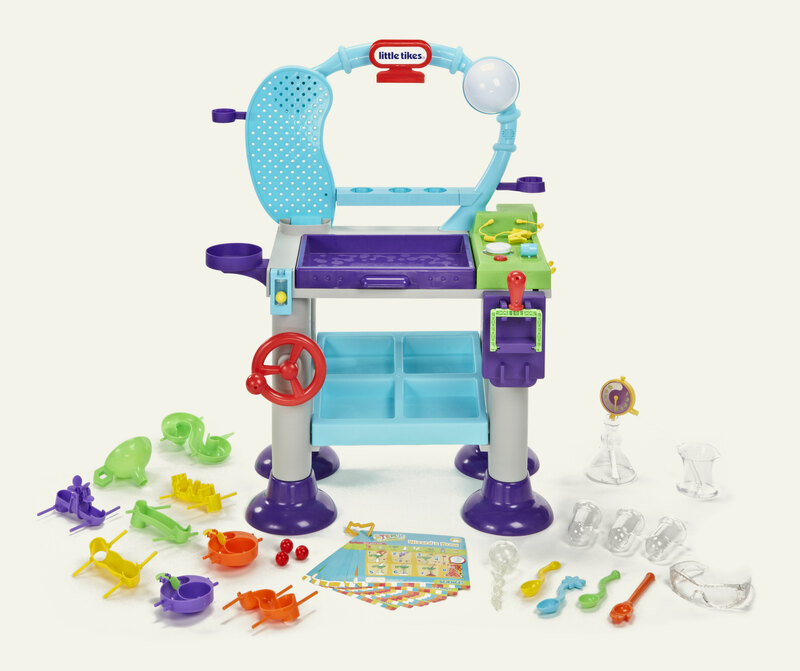 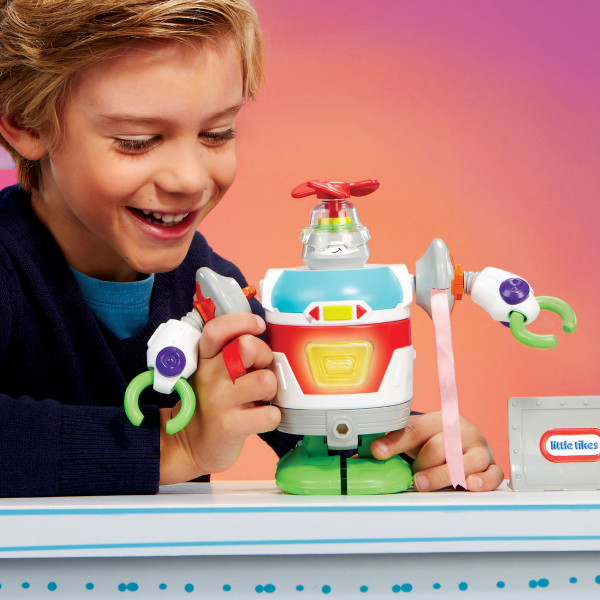 Find the perfect toy and watch your little one light up or head over to the blog to discover all about STEM learning and how it can benefit children of all ages. 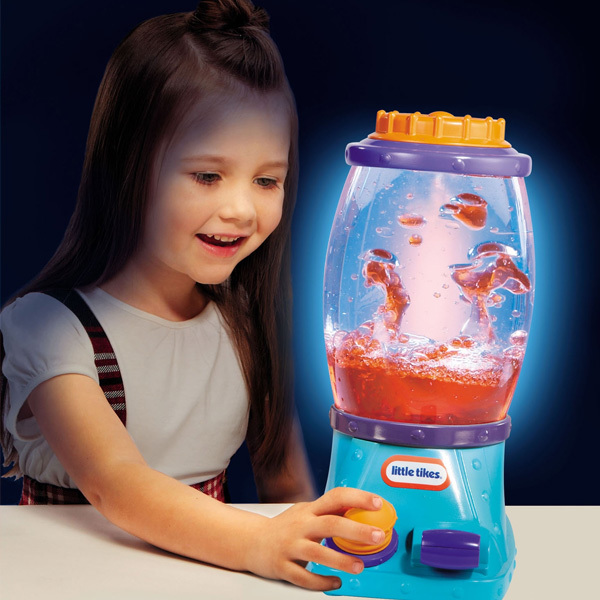 "I've never seen anything like this. 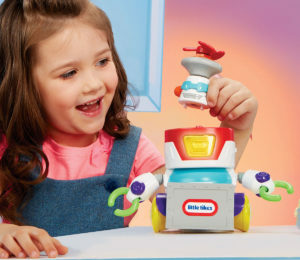 It's got so many things to explore and manipulate"
"There are so many things to do!" 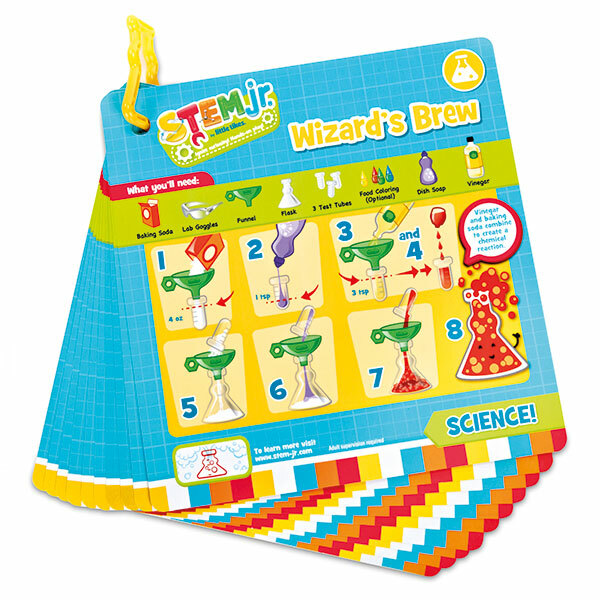 "Exciting, engaging and fun experiments that will prepare them for kindergarten and beyond."